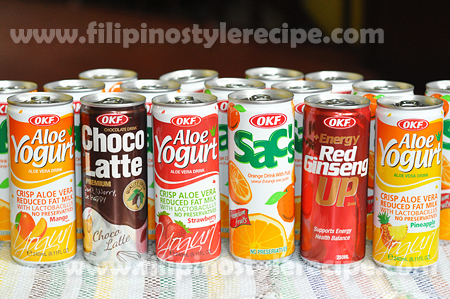 Our favorite Aloe Vera juice manufacturer OKF, has another variety of juices and yogurt drinks for us to try. 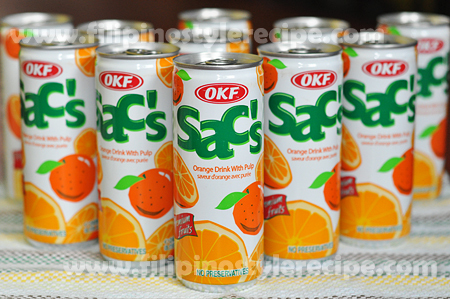 First is the OKF SAC’s orange drink with pulp. Yes, you got it right! 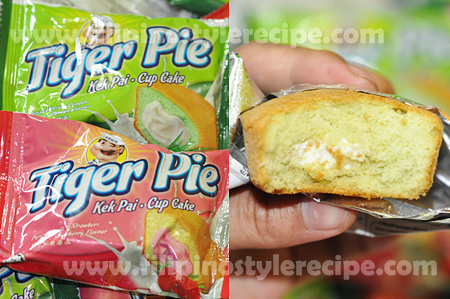 It has real orange pulp and it has no preservatives. It is rich in Vitamin C, has antioxidants, high in fiber and low in calories. So if your New Year’s resolution for 2015 is to lose weight, consider replacing your sweets with this healthy and yummy drink. 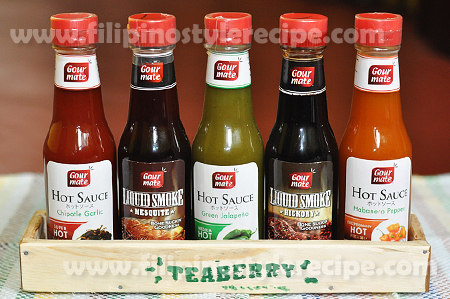 OKF SAC’s also has other flavors to choose from including Mango, Strawberry, Pineapple, Coconut and Peach. If you love yogurt, you can also try the OKF Aloe Yogurt. Aloe Yogurt is a smooth yogurt drink containing unique and different texture of aloe vera gel. Its well-preserved aloe gel allows consumers to drink the aloe vera with its good taste and freshness. 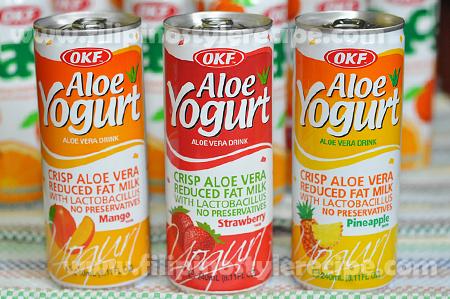 OKF Aloe Yogurt also has different flavors: Pineapple, Strawberry, and Mango. We have tried the Strawberry, Pineapple, and Mango and so far, we love them all! Not only are these drinks delicious, some of the benefits are preventing constipation and unpleasant breath, promote skin health, aid in weight loss, improve immune system, among others. 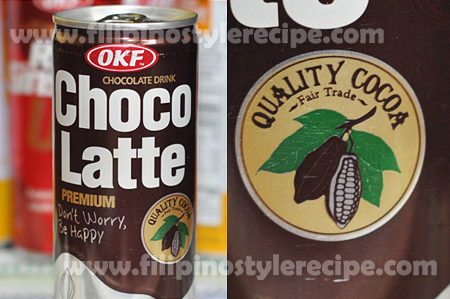 OKF Choco Latte is another refreshing chocolate drink in an instant. This chocolate drink contains premium cocoa that helps to improve energy levels and physical performance plus burn fat. 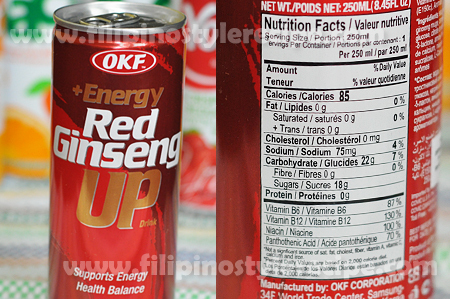 “Supports Energy and Health Balance!” OKF +Energy Red Ginseng UP drink tastes great and helps to maintain the overall health and enhance the body in numerous ways.